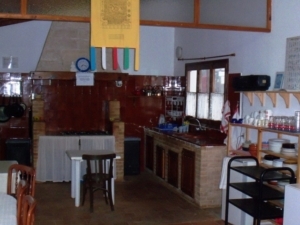 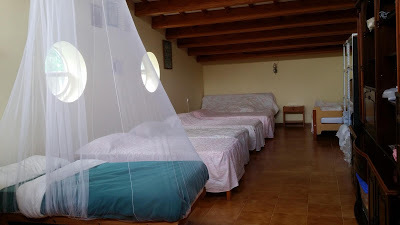 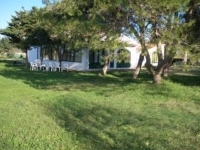 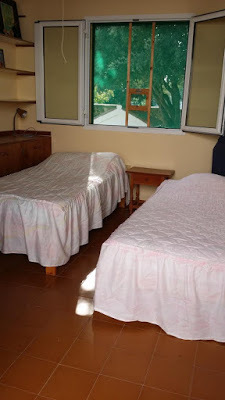 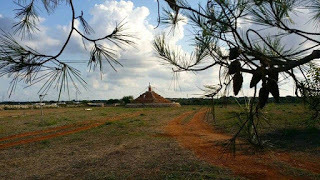 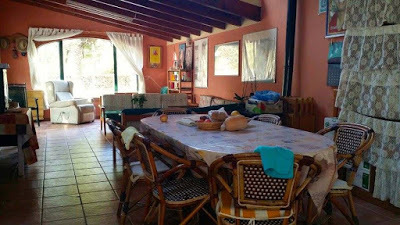 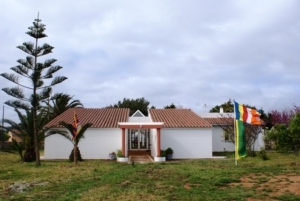 The Ganden Choeling Centre is around 2kms far from Ciutadella, is in a very quiet rural area, it is a perfect place to do meditation and retreat. 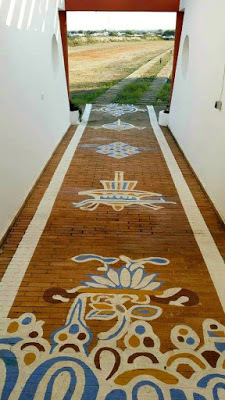 It has 5000m2 of garden and land, the house of the lama living there which has several bedrooms, and a community house that has a kitchen, three bathrooms, one meditation room (gompa), three single or double rooms and two shared rooms . Besides there are two little dettached houses in the center, with their own entrances, kitchens and bathrooms. 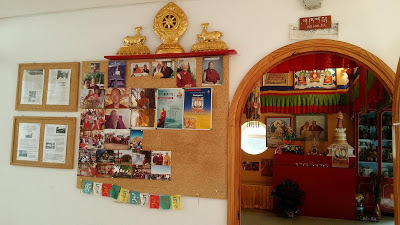 The teachings are held in the meditation room (Gompa) which includes a reception area with a little books shop and Buddhist materials items.